There have been a lot of strange vehicle accidents in Santa Ana this summer but this latest incident might top the list. A man drove his Nissan SUV into an ambulance that was rushing to respond to a medical emergency on Standard Ave., on Wednesday at about 10:05 a.m., according to the O.C. Register. 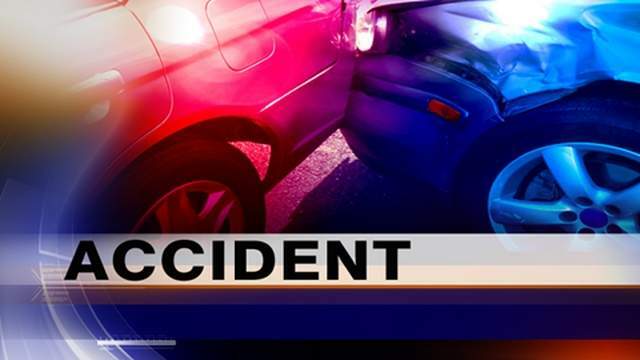 The accident occurred near East Edinger Ave. and Cedar Street, in Santa Ana, just south of Madison Park. Apparently the driver of the SUV was trying to turn left in front of the ambulance but he clearly mistimed his turn. The driver, a woman and a 14-year-old girl were hospitalized after the accident. Fortunately the two-man ambulance crew was not injured. And the streets near the accident were not closed. The SUV driver was cited for driving without a license and because he caused the crash.